I would give you a 5 star. when I order parts, your delivery time is very good. parts are always on time. 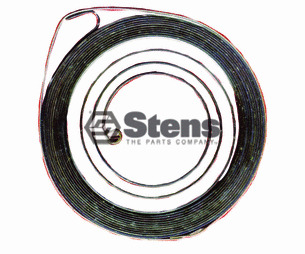 Ask us about the Stens 155515 Starter Spring. Please no repair questions. Your Q&A may be posted to Jackssmallengines.com to help other shoppers, like you, with their purchasing decisions. Thank you.